Star Magic is the most powerful energy healing modality on the planet and the Star Magic Energy Healing Training Experiences, will take you on an extraordinary journey of self-discovery. 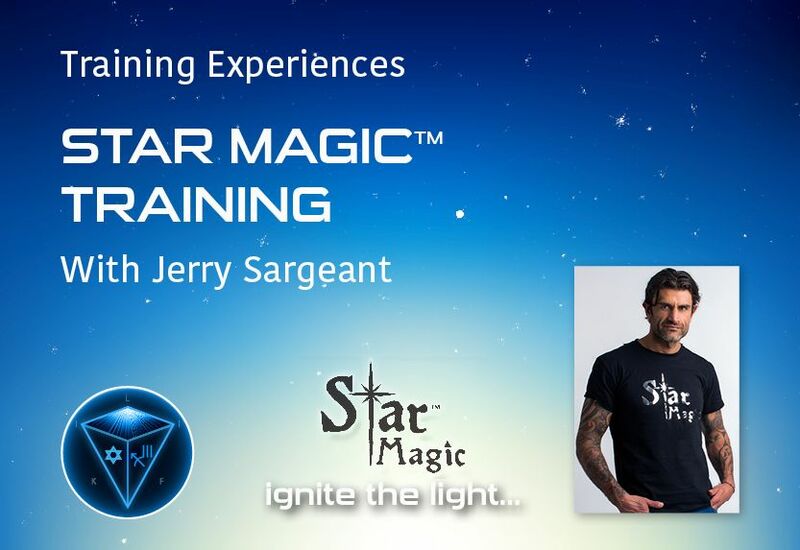 Jerry Sargeant and his Star Magic Facilitation Team will share with you everything they know and don’t know, through a series of intense Star Magic Training Experiences. When you embark on the Star Magic journey you will go through each energy healing training workshop in order. You can, if you wish, do just the first Star Magic Facilitator Training and become a Star Magic Facilitator, and stay at that level. What you cannot do is do the Star Magic Training Experience two, three or four without the ones in front of them. Jerry will take you back to the ancient mystery schools of Egypt, where Jerry himself, spent months on end, travelling in between worlds, learning, remembering and waking up to the special gifts contained in each and every human being on this planet. Using Star Magic you will remember how to edit another human beings Karmic Blue Print and cause huge reality shifts very quickly, with this super-charged form of healing (Star Magic) that uses applied Quantum Physics to quickly release the physical, mental & emotional blocks/stresses/traumas that one may be experiencing, keeping them from creating & living their most extraordinary life. You will remember how to decipher the codes and information contained in the streams of light that make up our invisible, yet very real Universe. You will be shown how to create new reality models, turn them into codes of light/information, or what Jerry calls Star Magic Codes of Consciousness and then install the software programme, the codes, into another human being to create reality shifts now. The key to why Star Magic is so potent is that all healings are done from the zero point energy field (also known as the space of Infinite Possibility/Source Energy). Star Magic works on a deep root cellular level. From this space, we immediately align with the most authentic, whole & powerful aspect of ourselves which in itself creates an environment whereby profound healing takes place. Star Magic has been considered to be the most thorough & alchemising energy healing modalities available. 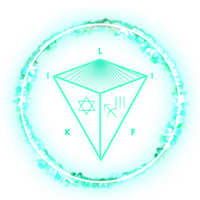 Star Magic is used to health and well-being and is also used to elevate business performance, unlock blocks in relationships and so much more. Once you remember Star Magics full light energy healing capabilities you will have the power, not only to heal, but to bi-locate and communicate telepathically and open an entire arsenal of extra-sensory abilities. You will become a living breathing alchemist.